Publisher: Australian Geographical Society/ANTA, Sydney & Melbourne, October 1957, 48 pp., softcover magazine format, articles, illustrations, list of contents, book reviews. Publisher: Australian Geographical Society/ANTA, Sydney & Melbourne, Nov 1957, 48 pp., softcover magazine format, articles, illustrations, list of contents, book reviews, mail. Description: In GOOD PLUS CONDITION CONTACT US FOR A SPECIAL POSTAGE RATE - Sugar, Nullabor, Old Buildings, Dolphins, Woomera, SA, Thursday Island, Malle Scrub fowl. Publisher: pub. by Image Comics, California black and white artwork, printed in Canada, 1997. Publisher: .pub. by Sirius Entertainment, NJ, USA , printed in USA, b/w graphics. Condition:All copies are STRAIGHT, TIGHT and CLEAN in VERY GOOD CONDITION with no inscriptions. 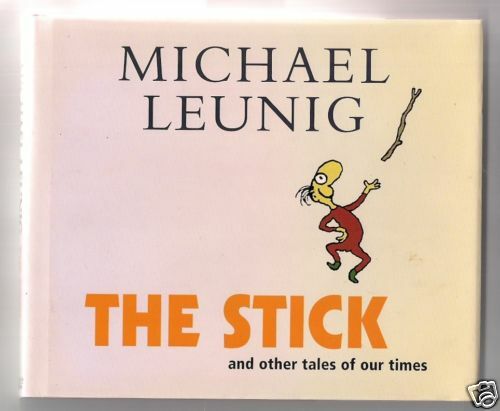 Publisher: Viking/Penguin, Melbourne, 2002, 1st ed., hardcover oblong 8vo with dj, unpaginated, filled with Leunig's classic B/W CARTOONS throughout, illust. eprs. Publisher: 1) TOP GEAR AUSTRALIA, pub. 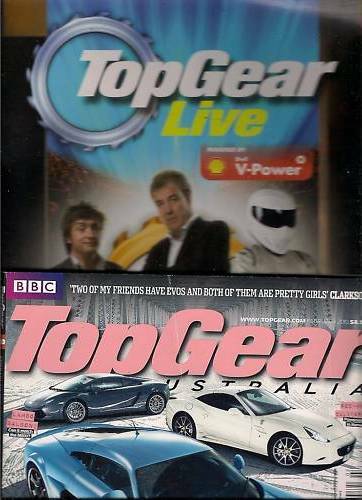 BBC Top Gear Aust., Sydney, February 2010, softcover Magazine, 218pp. 2).pub. BBC Worldwide Limited, 2008, softcover Folio Programme. Condition:Illustrated covers with very light rubbing to spine & corners, no inscriptions, STRAIGHT, CLEAN & TIGHT in GOOD CONDITION. Publisher: Rigby, Adelaide, 1984, 1st ed., hardcover quarto with dj, 256pp., COLOUR & B/W ILLUSTRATIONS/COMIC COVERS throughout, b/w illust. eprs, & Index. Condition:Illustrated hardcover with title to spine and illustrated frcover, STRAIGHT, TIGHT and CLEAN in GOOD CONDITION with no inscriptions, in an unclipped GOOD DUSTJACKET with a closed tear to top spine and slight edgewear.